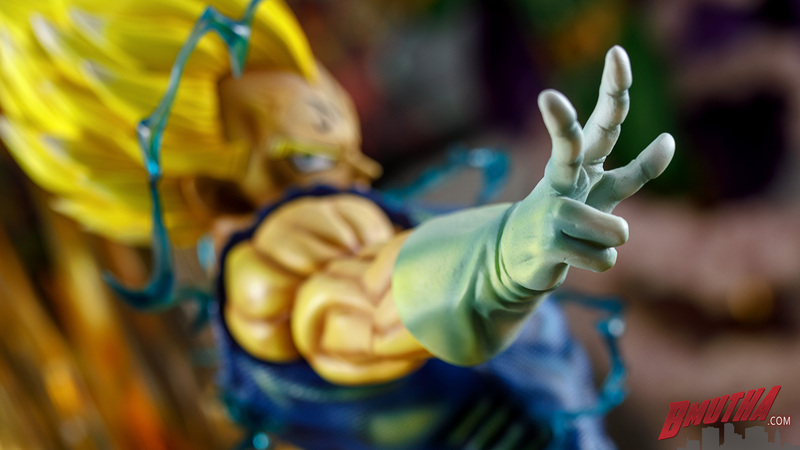 Tsume-Art statues are very hard to come by in our neck of the woods, so needless to say, we were definitely intrigued heading into our first Tsume review. 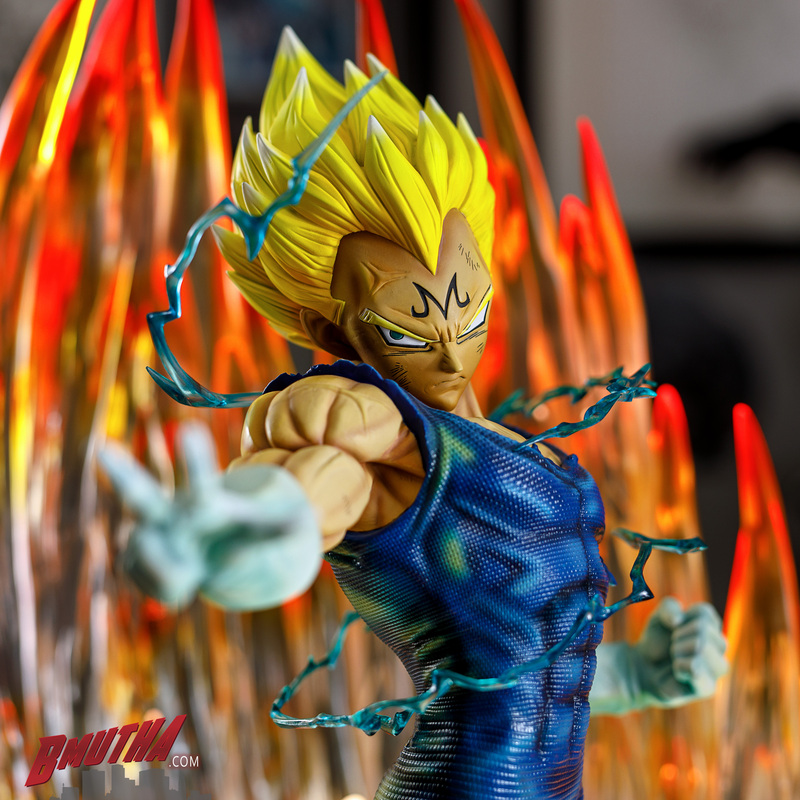 We can’t think of a better way to start off, with perhaps their biggest release for 2018: Majin Vegeta! 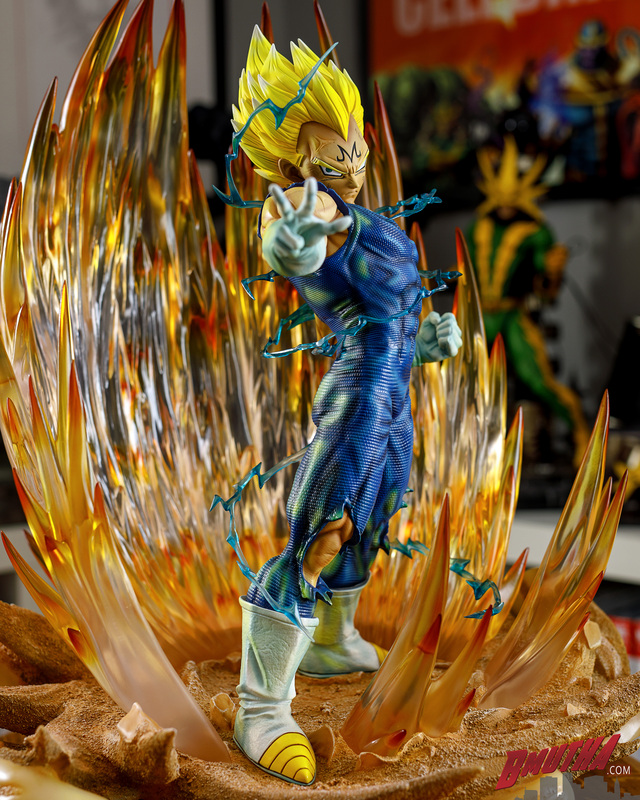 This statue depicts a scene straight from the anime, when Vegeta is about to unleash his atomic blast at Majin Buu. 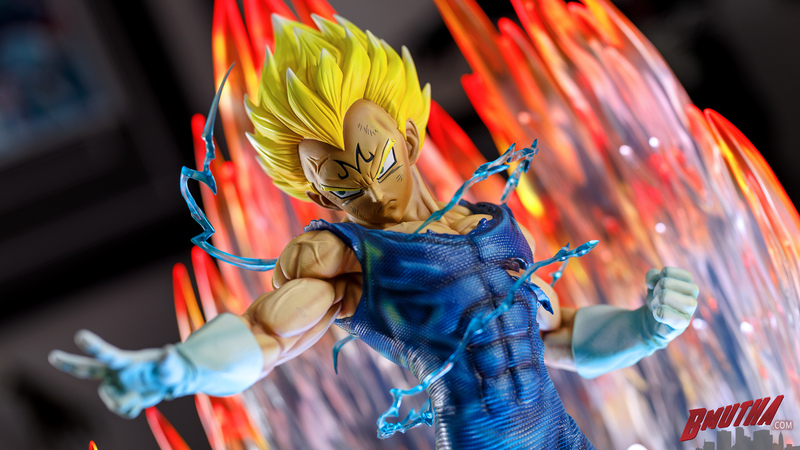 Tsume has managed to fuse modern texturing and detailing with the nostalgic anime essence of the piece, creating an exceptional presence in 1/4 scale. 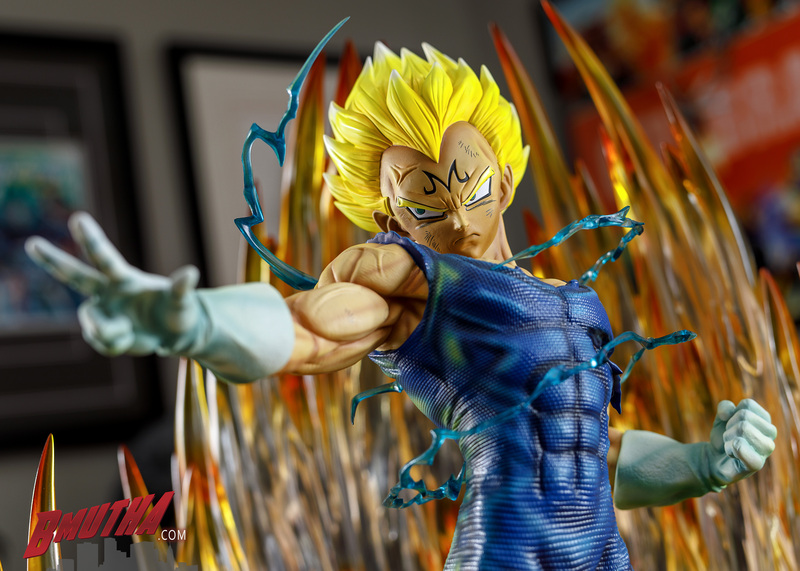 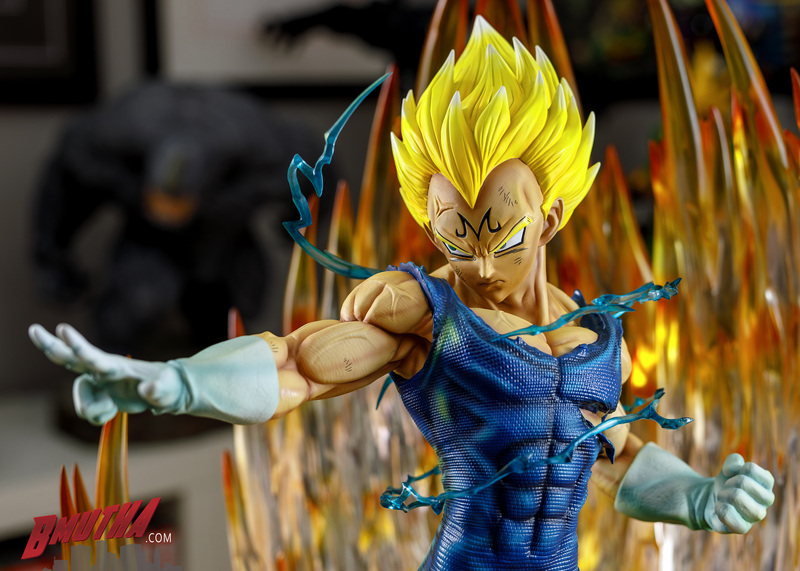 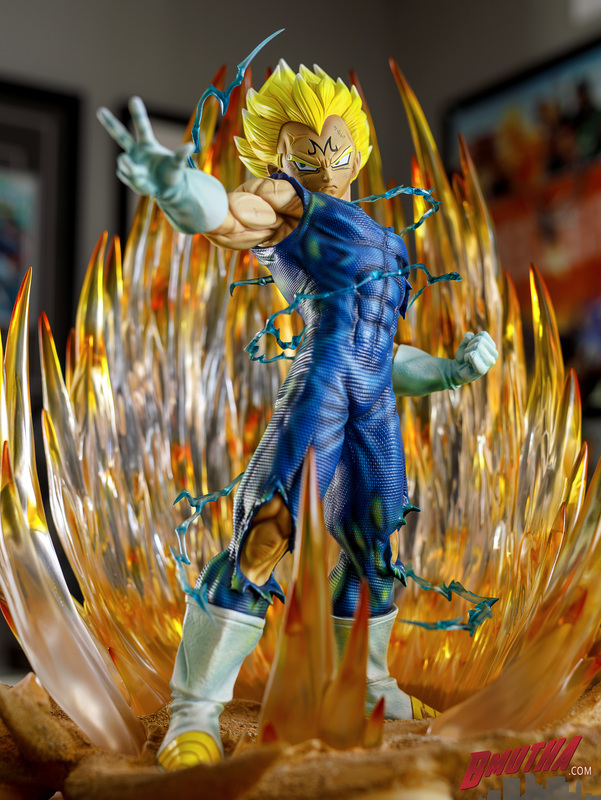 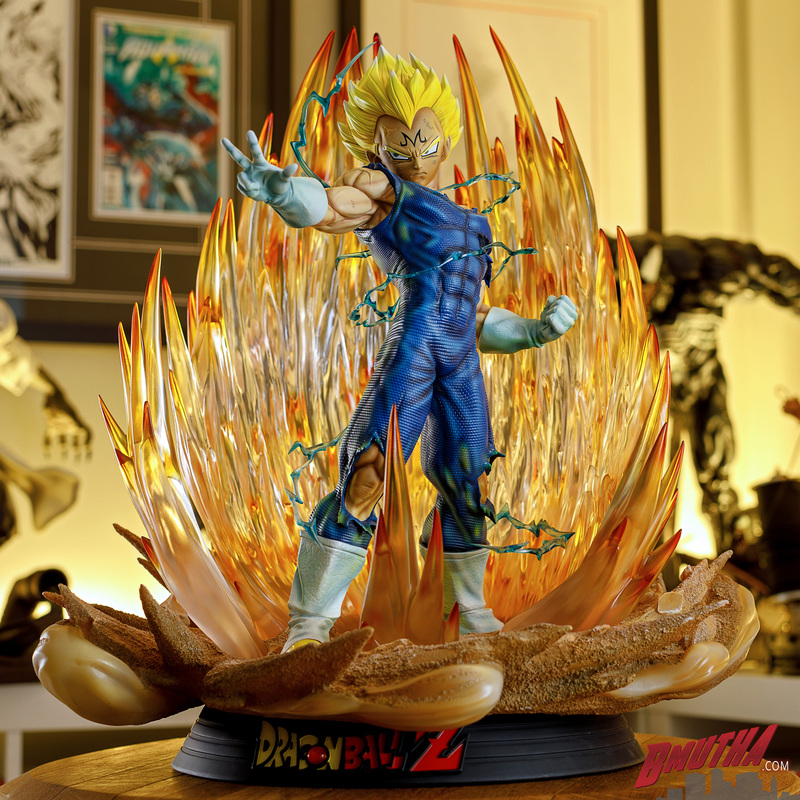 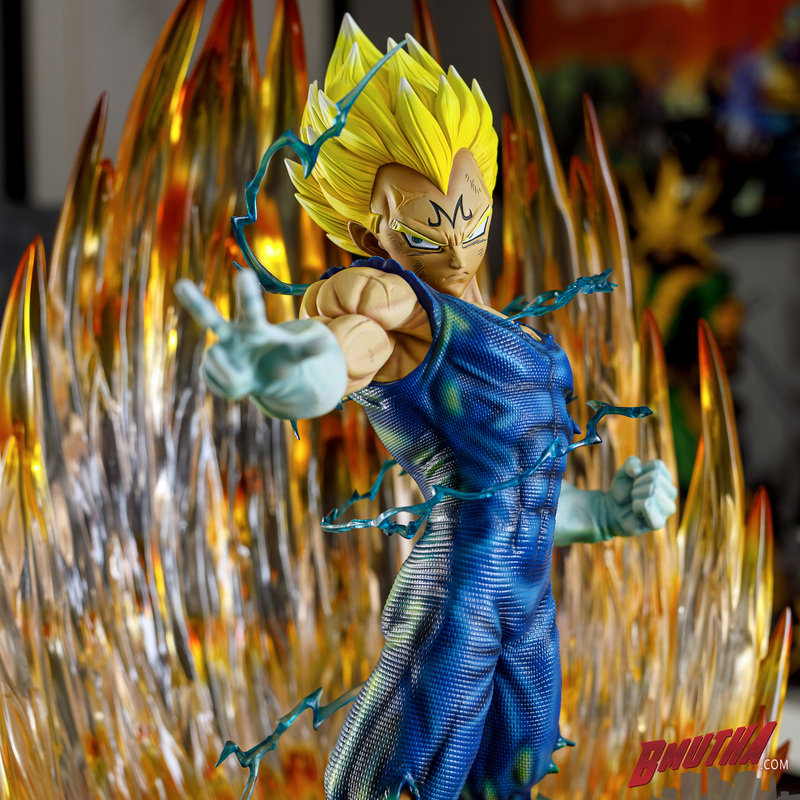 The clear resin cast on the energy effect surrounding Vegeta is some of the best we have seen. 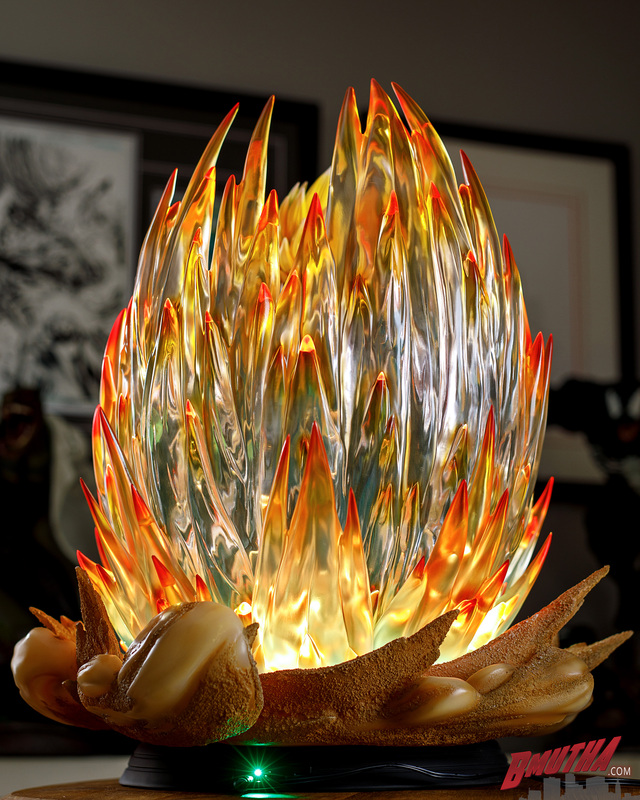 Almost glass-like clarity is achieved here, creating a high-end look, regardless of whether the light-up feature is on or off. 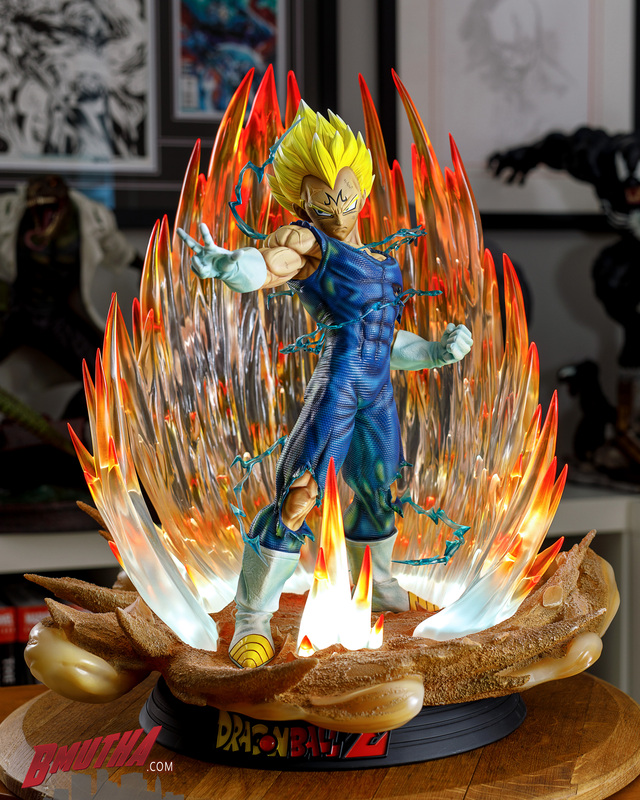 The statue comes equipped with a synchronized light and sound feature, the likes of which we have never seen on a statue before. 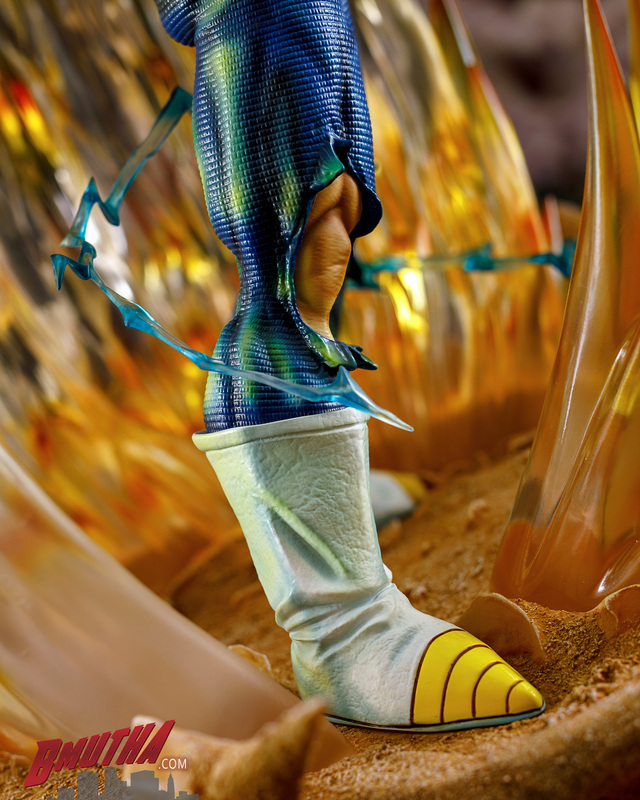 Using official sound effects straight from the anime, you can immerse yourself in this classic scene with amazing audio and visuals. 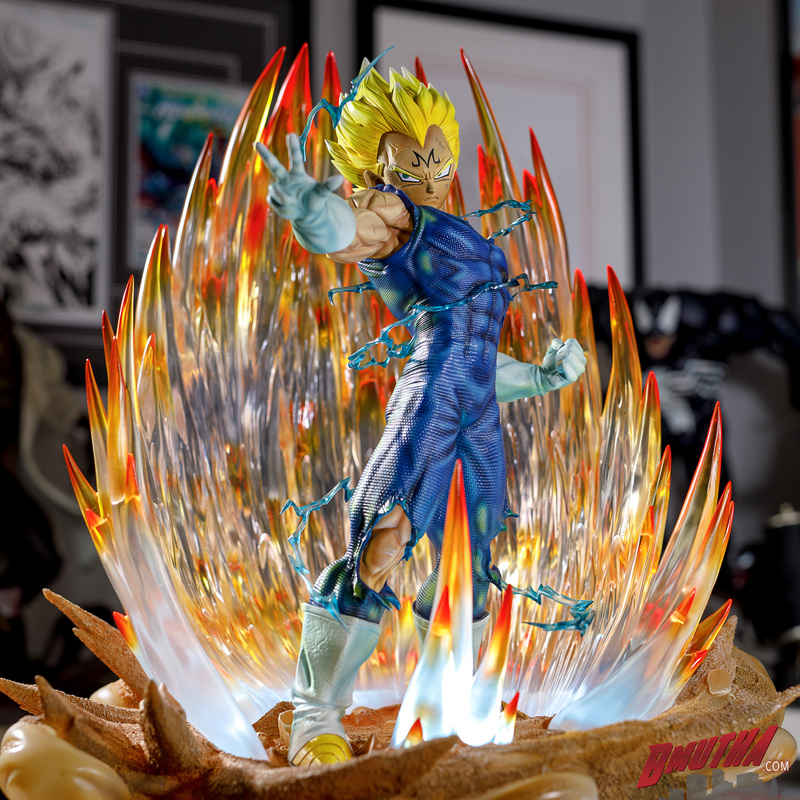 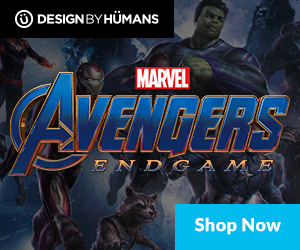 There is a button on the back of the base that allows you to cycle through various light and sound sequences, and you can turn the effect off by holding the button down for a few seconds. 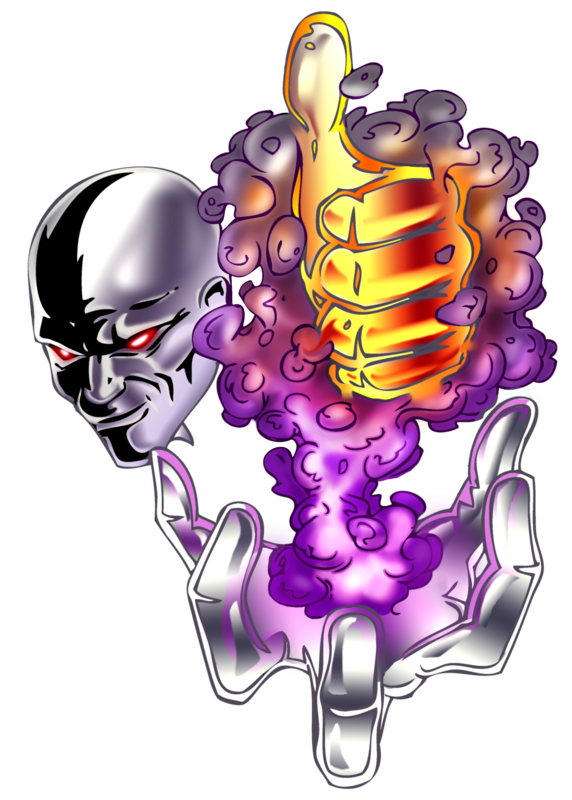 Yeah, this is a bit gimmicky and probably something you won’t often use, but damn, is it ever cool when you get the chance to use it! 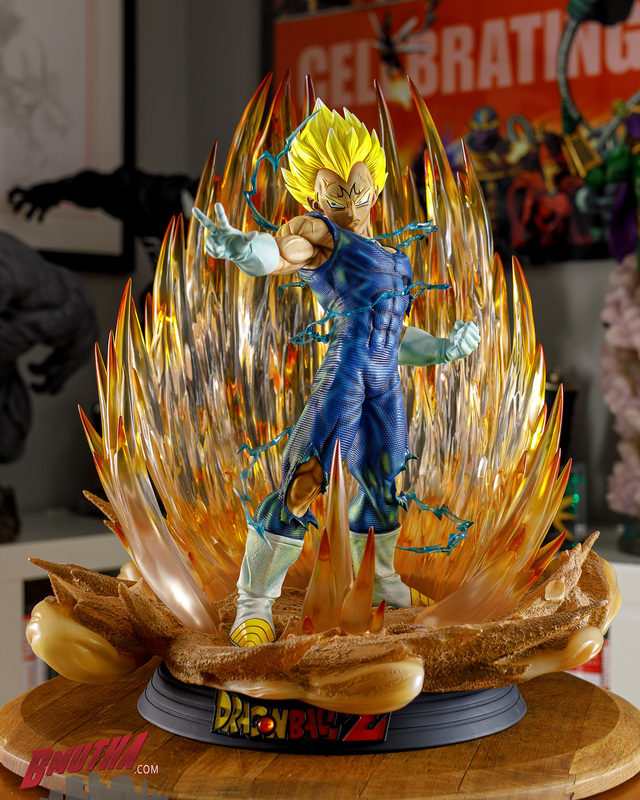 You can watch one full light and sound sequence at the end of the unboxing video below. 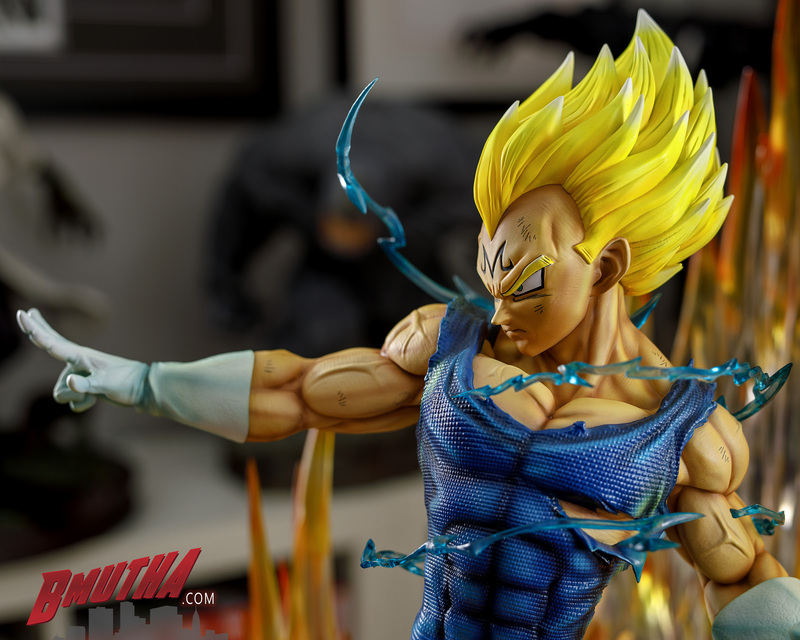 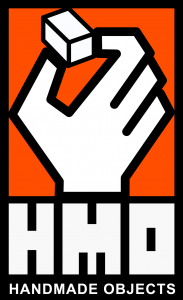 Posted in Review, Tsume-Art and tagged Anime, Dragon Ball Z, manga.